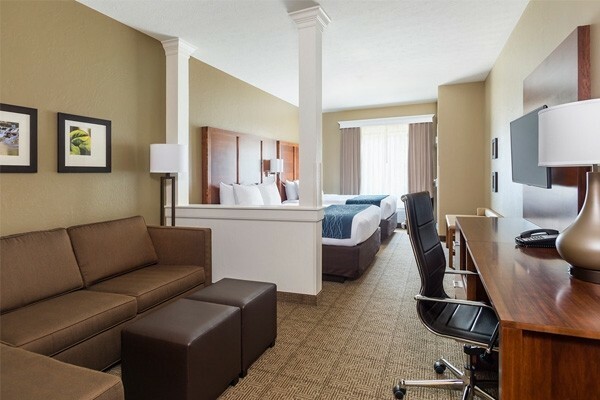 Travel to the 2019 Hall of Fame Induction and Game weekend with our inclusive travel packages! See the biggest stars in football be inducted into the Pro Football Hall of Fame this August. 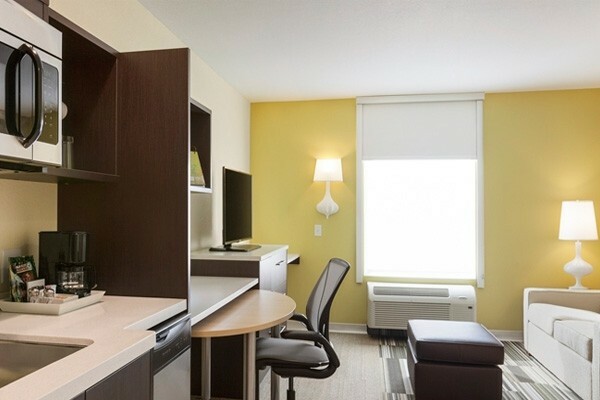 Packages also include tickets to the Hall of Fame Game between the Denver Broncos and Atlanta Falcons. Be there when the best players and coaches in the NFL are inducted into the Pro Football Hall of Fame in Canton, Ohio. Be there with our all inclusive travel packages to the HOF Induction and Game. 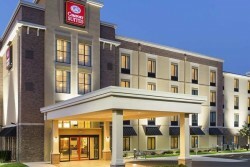 Stay at the near Canton with premium lodging options near the Hall of Fame. We have included tickets to all the weekend's festivities including the Hall of Fame game on Thursday and the Saturday night Enshrinement Ceremony. 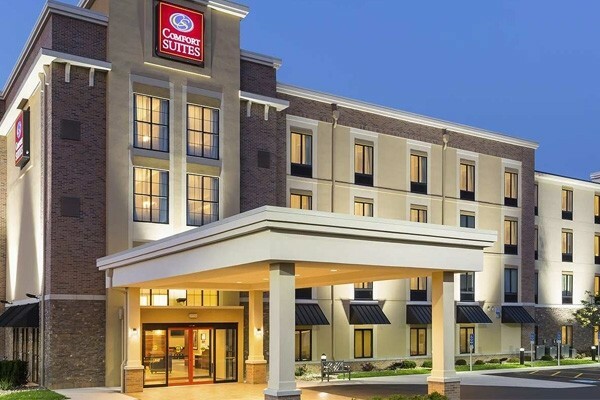 Enjoy easy transfers for all of the weekend's activities, plus tickets to both the Hall of Fame Enshrinement Ceremony on Saturday night and the Hall of Fame game (Atlanta Falcons vs. the Denver Broncos) on Thursday night. Plus a Friday evening Gold Jacket Viewing Ceremony at the Hall of Fame! Attend the Enshrinement Ceremony & Game during your Hall of Fame weekend, plus pre-event hospitality for both days. Enjoy a premium Hall of Fame Weekend experience with tickets to the Hall of Fame Game, Friday Gold Jacket Viewing Event, Saturday Enshrinement Ceremony, and Sunday luncheon with the 2019 Hall of Fame Class. The most exciting time of the year in Canton, OH is Enshrinement Weekend, where the new class of Pro Football Hall of Fame Inductees are forever enshrined in the Hall. The 2019 class of inductees will include Falcons Tight End Tony Gonzalez, Broncos Defensive Back Champ Bailey, Ravens Safety Ed Reed, Patriots Great Ty Law, and others! Before Saturday evening's Enshrinement Ceremony the weekend begins with the traditional Hall of Fame Game, a preseason scrimmage between two of the NFL’s top teams. The 2019 Hall of Fame game will feature the Atlanta Falcons and Denver Broncos.Then on Saturday the next class of Hall of Famers are inducted into the Hall and are allowed to speak about their careers, accomplishments, and journey into "The Hall." This retrospective moment is truly the highlight of the weekend, when some of football’s greatest players open up and thank those who have guided them to this point. The Pro Football Hall of Fame is a state of the art facility that celebrates the careers of those who have been instrumental architects and legendary players in professional football. 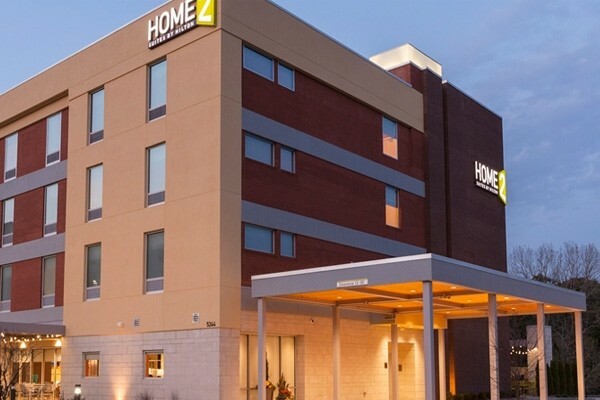 The facility is located in Canton, OH on 2121 George Halas Drive, named after the renowned “Papa Bear” and pioneer of the professional football in the United States. 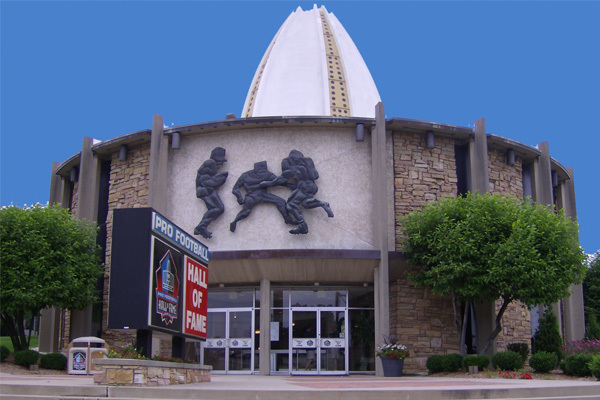 The Hall of Fame is based out of Canton because of its designation as the birthplace of American Football in 1920. The Hall was established in 1963 and has faced many renovations over the years, including recent renovations to add a theater and additional buildings for exhibits. Features of the Hall of Fame include rotating exhibits which showcase memorabilia from pro football’s past and present, “The Hall” which is the centerpiece of the building, and Gameday Stadium Theater. The Hall is the main hub of the Hall of Fame and features the busts of each Hall of Fame member; the section offers a glimpse into some of the league’s greatest stars and personalities. The Gameday Stadium is a theater which houses 42 foot screen that broadcasts historic video from past football games. The entire Hall of Fame building is 82,307 square feet, and the exterior features a full football stadium. 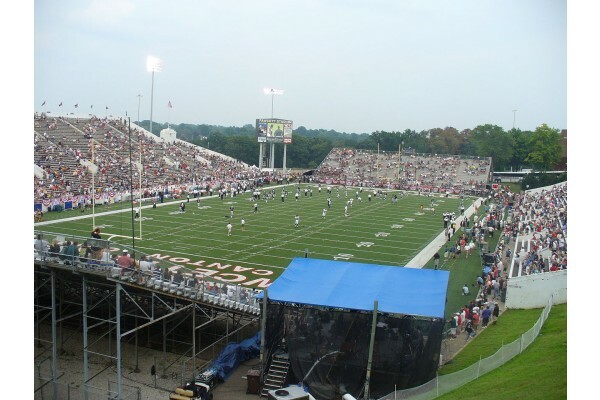 Tom Benson Hall of Fame Stadium, formerly Fawcett Stadium, is the exterior stadium outside of the Hall of Fame. The stadium plays host to both the Enshrinement Ceremony and Hall of Fame Game. The stadium is named after New Orleans Saints owner Tom Benson who has contributed to the renovation of the stadium. Outside of the Hall of Fame Enshrinement Weekend, Tom Benson Hall of Fame Stadium plays host to local area high school and college football teams. Cleveland, OH offers an assortment of activities and dining options to its visitors year round. The city itself is built on the edges of Lake Erie and holds a population of over 390,000 citizens. When taking in the sights of Cleveland we recommend you visit a few key destinations in order to get the full Cleveland experience. Another notable destination in downtown Cleveland is the famous Cleveland Arcade. This five-story building is considered by most Clevelanders to be one of the first shopping malls ever built. To this day The Arcade is still used as a shopping mall with multiple offices, stores, and restaurants calling the famous mall home. As well The Arcade is a U.S. National Historic Landmark, thus cementing its status as one of the world’s oldest shopping destinations. If by chance you were looking to add more sports to your weekend, you wouldn’t have to look far in Cleveland. The city hosts three major sports teams, the Cavaliers, Browns, and Indians. The Cleveland Indians play out of Progressive Field, a part of the city’s Gateway Sports Complex. The ballpark offers tours year round and is an attractive destination for travelers looking to take in one the major league’s nicest parks. Quicken Loans arena, located in the Gateway Sports Complex as well, is home of the Cleveland Cavaliers. The arena is also a year round facility and is used to host both basketball games and concerts in the city.